...in the past, I did all those things concurrently except write books. I put it off until my kids went off to college. But I told myself I was learning. Preparing for my future as an author. You see, I taught writing and literature to high school students. With my kids snug in their dormitories, I was mega-confident. Hadn’t I learned everything about writing by teaching it? Well, there’s writing, and then there’s romance writing. I learned the difference quickly after joining an RWA chapter. A romance editor will excise long, overwrought paragraphs of description, no matter how perfectly they’re written. Why? Readers tend to skip them. Readers want action—the push and pull of the hero and heroine falling in love and finding their faith, in spite of themselves. So what do we romance writers do? Our characters have to live somewhere. Best advice—mix in details about the setting in the characters’ action and dialogue, rather than all at once like a travel brochure. Same thing in historical romance. Nobody wants a long lecture about the past. I write historical Westerns. To set the time and place, I might show my cowboy-hero discussing with the sheriff some topics relevant to the Old West. Maybe women’s suffrage, a Civil War battle, or the latest rifle technology. He and the lawman could be searching the cowboy’s ranch for clues on cattle rustlers. Throughout their conversation, my hero imparts some of his backstory as well as some historical tidbits. And the reader gets a good—but quick—mental picture of the setting. I can even add some intrigue. Maybe the sheriff is a fan of barbed wire closing up the open range and my hero is not. Hmmm. I’ve just foreshadowed a potential conflict. Another hint: Romance writers show; they don’t tell. Those adverbs so beloved by my students now become actions. For instance, “I’ll never leave you,” he said tenderly becomes even better by showing. “I’ll never leave you.” He brushed his fingers across her cheek. The romance reader needs to “feel” not just “read” what’s going on. The plain old He held her hand becomes much more personal as Her breath hitched when he took her hand. To quote Elmore Leonard, “If it sounds like writing, rewrite it.” Even more so for those of us in romance. We want our readers to feel what our characters feel and not waste time or words getting there. Cutting and revising and editing hurts, but our stories are better for it. Here on Seriously Write, we’ve been so fortunate to host a multitude of authors who have been willing to share their knowledge and experiences with those on their own journeys to publication. Earlier this month, author Deborah Lynne’s husband passed away. Yet, even while grieving her loss, Deborah still wanted to offer encouragement to other writers. We’re so blessed! I’m telling you, God gives us a purpose and a passion for something that we can use to praise Him. Writing is one of them. So if He’s given that to you, know that you will succeed. You have to persevere. A published author is one who never quits! Remind yourself of that. While diligently pursuing your writing, you must also grow as a writer. Don’t think you’re perfect no matter how well you pen a story. As you put yourself out there trying to find an agent or a publisher, you query them. If you receive a rejection turn that letter into a growth spurt in your writing. Understand why they rejected you and then learn all you can to turn that part of your writing around. Rewrite, rewrite, rewrite is the key as you learn more about writing. My first book that went under contract was the second book I had written…twenty years later. See! Perseverance pays off. Don’t quit! Today I’d like to give you a few tips on making your characters come to life…just in case that is one of your problems. Things to remember when writing, if your reader doesn’t care about your heroine or hero, they won’t care about reading your book either. Here are 3 tips I think will help you. Make your characters believable/real – remember heroes/heroines have good and bad traits—no one is perfect. Know everything about your characters before you start writing. Each of your characters have their own background, things that happened to them while growing up that makes them who they are, why they react the way they do. Your characters have a physical description, a past, a worst fear, a goal, an inner conflict, and an outer conflict. Thread these things throughout your story. Keep on writing! Remember you have a passion for it. Use it! A published author is one who never quits. Click to tweet. Know everything about your characters before you start writing. Click to tweet. Author Deborah Lynne shares tips on making your characters come to life. Click to tweet. Ten years ago he stole her heart…then crushed it. Now she’s gazing into his blue eyes again. Dare she hope that things could turn out differently this time? The day Melilla Vasquez, curator of The San Francisco Institution of Art, has dreamed of has finally arrived. She’s worked hard to see the new Native American art exhibit, which showcases her own Navajo lineage, come to fruition. To add to her joy, she’ll be allowed to display a couple of her own paintings…the big break she’s waited for as an artist ever since college. Then Lila receives a phone call that will change her world forever. Victoria, her old college roommate and a very wealthy woman, is dying. She trusts no one but Lila to raise Kaitlin, her baby, after she’s gone. But can Lila, a single woman, raise a child on her own? What about all the big plans she has for her career? Even more, choosing to help her friend means facing the only man she’s ever loved—Joseph Neal Rodman III, Vicky’s brother. Can her heart survive seeing him again? And can she live with herself if she doesn’t at least try? Deborah Lynne, author of inspiration romance, mystery and romantic suspense, has penned eight novels. 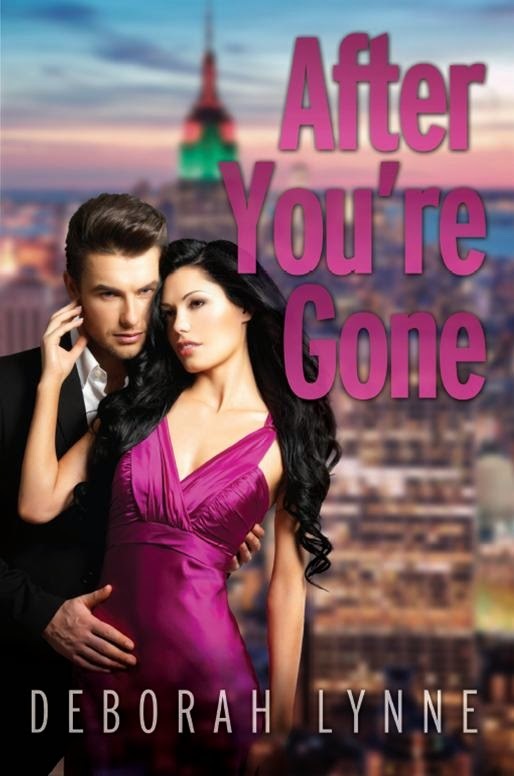 Her latest is After You’re Gone. She’s an active member of ACFW & RWA. Deborah Lynne says her books are fiction, but God is real. Although she is a recent widow, she enjoyed 42 years of marriage to her wonderful husband Scott. They have three grown children and three grandsons. 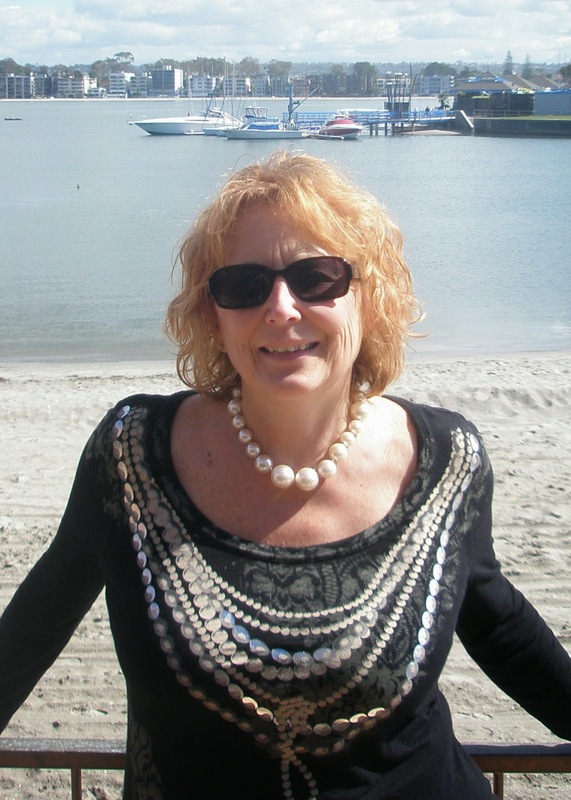 Deborah is now writing her next Samantha Cain Mystery—Against Her Will, Book 4 in the series. You can visit Deborah Lynne at her website: http://www.author-deborahlynne.com or email her at deblynne8@gmail.com. She loves hearing from her readers! The winter has passed since I wrote Part 1 of my article on being a workaholic and that I was going to change. That blog post sounded like I was giving up my long-awaited writing career for love. Sounds romantic. But I will affirm that six months later I am sticking to my commitment to put my relationships above that of my writing. Not an easy thing when you consider that since I wrote Part 1 my career seems to have taken some large leaps forward. When I wrote that I planned on spending more alone time with my husband I didn’t realize that a few months later I would be accepting the position as Vice President of Christian Authors’ Network. An honor, a privilege, and lots, lots more work helping other authors network to promote their work. This new position is increasing my visibility as a writer. Yet it came after a time of deep prayer because I am still committed to that alone time with my husband...that coffee-shopping time with my mother...some fun time with my grandkids...that time in prayer. 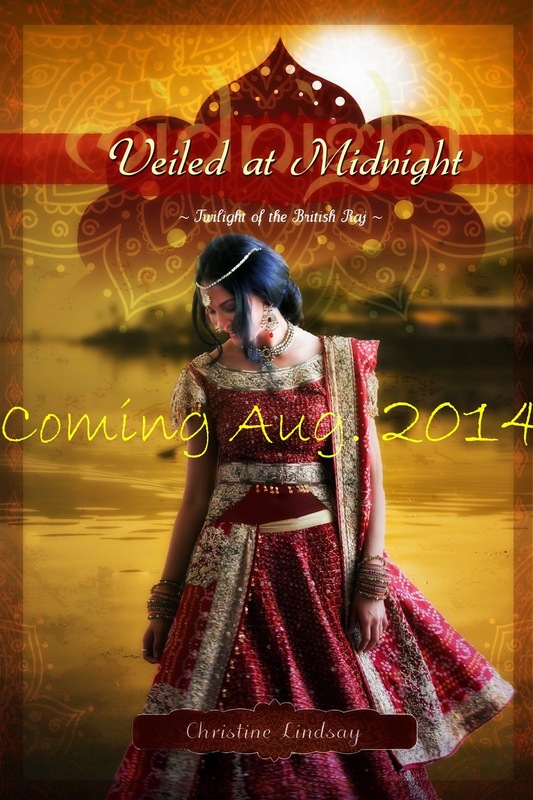 At the moment I am under the gun to meet the deadline for my next book, Veiled at Midnight to end my historical series Twilight of the British Raj. End of April is approaching for that deadline. But the plan is, after I meet that date to slow down, pack up the trailer, and head to the hills. 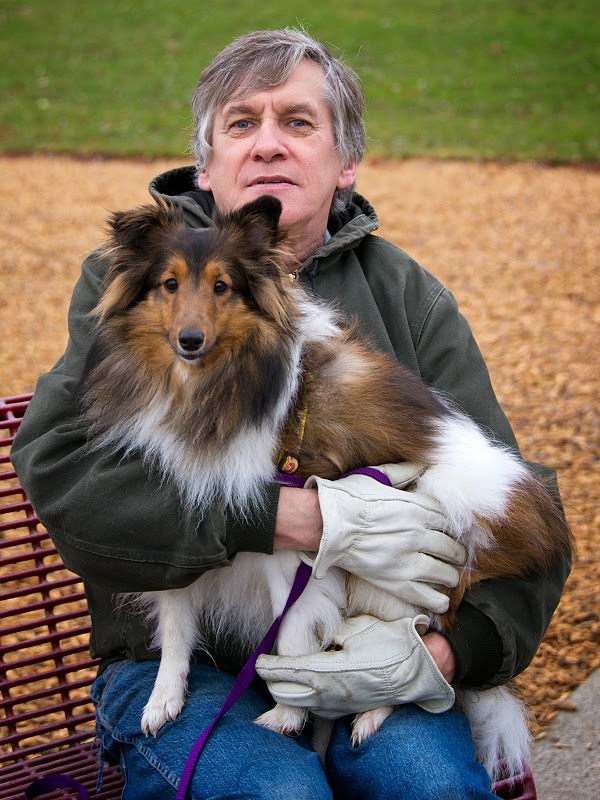 Write only a few hours, and devote the rest of the day to my husband in walks, playing together with the dog, cooking the fish he catches, playing board games in the evening. It puzzles me that after I made this commitment to put others first, that the very thing I was willing to sacrifice is the thing that God blessed. No. For the moment you try to make it one, your defeat yourself. Only when I decided to truly put the thing I loved on the altar, was willing to set the match to the kindling did the Lord step in and douse the flames before they flickered. So, my career is still on. But His whisper on my soul as I pray each day is, Keep true to your promise child. I am watching, and I will bless as I see fit. Dora here. Christine packs the camper and heads to the hills with hubby to renew her commitment to him and their marriage. What's your favorite way to unwind with your spouse? How do you balance writing and family? Please drop by Christine’s website http://www.christinelindsay.com/ or follow her on Twitter and be her friend on Pinterest , Facebook and Goodreads. “No! Not another social media site that will consume more of my already dwindling writing time!” [Cue throwing myself across the bed in dismay]. Being a good sport, however, I looked into Google+, and I found that “Google+ Communities” actually appealed to me. What is a Google+ Community? What differentiates Google+ from other social media sites is that they capitalize on connecting people through their common interests. Users create “communities” based on people, places, or things that interest them. For example, I created the community “Christian Fiction (for Readers and Writers)”. We discuss all types of Christian fiction books, share reviews, alert each other on promos, etc. Right off the bat you have a group of people that are excited to share and discuss a certain topic. To get the most out of the Google+ Communities, here are a few things I have personally found helpful. Create a community and/ or join other people’s communities because you genuinely have an interest for that topic—even… and especially those outside of writing. Readers encompass all types of people with all sorts of interests. If we only stick to writing groups, we miss connecting with the rest of the world and limit our readership. We strongly identify as writers, but we are also wonderfully multifaceted. If you love gardening, create or join a gardening group. Due to the fact that this is of natural interest to you, you will be more likely to leave comments, share your genuine enthusiasm with others, and as a result you will naturally build relationships with those who share your interest. Furthermore, some in your community may initially “follow” your profile because of your mutual fondness for hydrangeas, but they will also learn about your latest book release because it will now show up on their news feed. Balance is key. Share the things that you enjoy, BUT also interact with others. They are just as eager for their posts to be read, and those posts are important to them. Leave comments. We write for God and to share God’s love. Even if it is only one post a day, that still makes a difference for that person. Plus, if you’ve connected with people and communities that share your interests you may be pleasantly surprised at some of the inspiring things they have to share as well. Have you joined any of the Google+ Communities? Formed your own? What do you like/dislike about them? 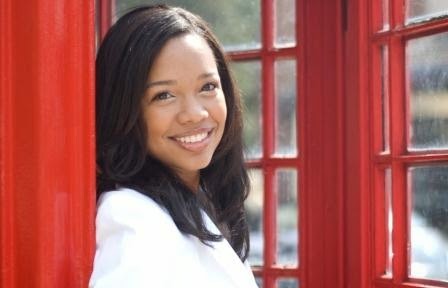 Ashley Lynch-Harris loves reading, writing, and most importantly her Savior, Jesus Christ. On her blog, Ashley humbly shares some of the lessons that she has learned while walking with the Lord. She hopes that others may be encouraged from her experiences and the truth of God’s word. Ashley is also pursuing a career in writing. She has a passion for mysteries and endeavors to use her “little grey cells”, much like one of her favorite literary detectives, Hercule Poirot, when plotting her own. Married to her high school sweetheart, Ashley enjoys spending time with her loved ones, sipping tea with a good book in hand, and being stirred deep inside by God’s word. You can find Ashley on her blog at AshleyLynchHarris.com and on Google+. You may also reach her via email at WriteAshleyLH@gmail.com. Sometimes life gets in the way of a good thing. When I wrote my first novel, being published was the only thing that weighed on my mind. I wanted to write the best book I could so I studied the craft, experienced rejections from editors and agents, and waited for the day when the telephone would ring offering the first sale. I was thrilled to hold that first book in my hand. But as my career unfolded and the expectations of publishers, agents, and even my own expectations grew, the once joyful experience now placed a heavy load on me. Being a writer isn’t all there is anymore. Now writers must also be promoters and marketers. Would I give it up? Not for a moment. But I’ve learned that a writing career cuts into a novelist’s life and time. Social media and emails dig into our writing hours and it’s far more difficult to write four and five books a year than when we first began. Now it means blog posts, responding to readers and Facebook friends, keeping active on GoodReads and Twitter, and keeping our website active with new material. It can become overwhelming for us at times, and often what we need beside prayer and a good night’s sleep is someone to listen and understand, to encourage us and remind us that with talent comes responsibility and work. Everyone needs support and understanding, someone to share our frustrations and to pray for us. Paula, the heroine in my latest novel, Rescued By The Firefighter, needed someone to care and to listen, but she also needed to admit her frailty and her problems. Sometimes we don’t want to let others know we doubt our writing, we fear the rejections, we’re tired of missing all the fun we once had because now we’re behind on our email, blogs and deadline novel. Paula, as you and I, needed someone to understand and to trust that she would still be loved even though she wasn’t Superwoman and perfect. We must face that too. We need help and support, and thank the Lord, we can find writing groups and organizations that teach and support us as well as offer fellowship and prayer. As Paula finally learned, don’t let what you love weigh you down because of fear of failure or shame. Lift it up with the help of those you can turn to for support. And don’t forget the Lord is always there waiting to carry your burdens for you. Sometimes life gets in the way of a good thing. Everyone needs support: to share our frustrations & pray for us. The writing life can become overwhelming at times. The Lord is always there waiting to carry your burdens. 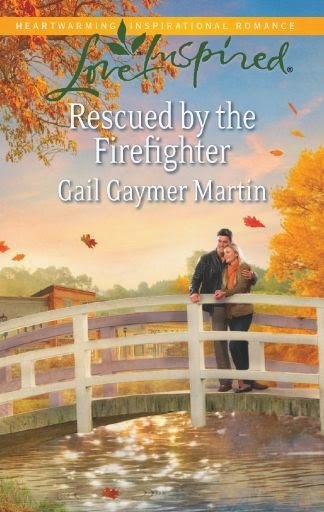 Award-winning novelist, Gail Gaymer Martin is the author of contemporary romance, romantic suspense, and women’s fiction with 52 novels published and nearly 4 million books in print. 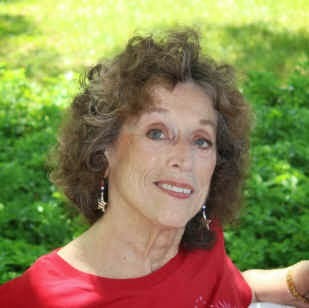 Her novels have received many national awards, including: the ACFW Carol Award and RT Reviewer’s Choice Award. Gail is the author of Writer Digest’s Writing The Christian Romance. CBS local news listed Gail as one of the four best writers in the Detroit area. 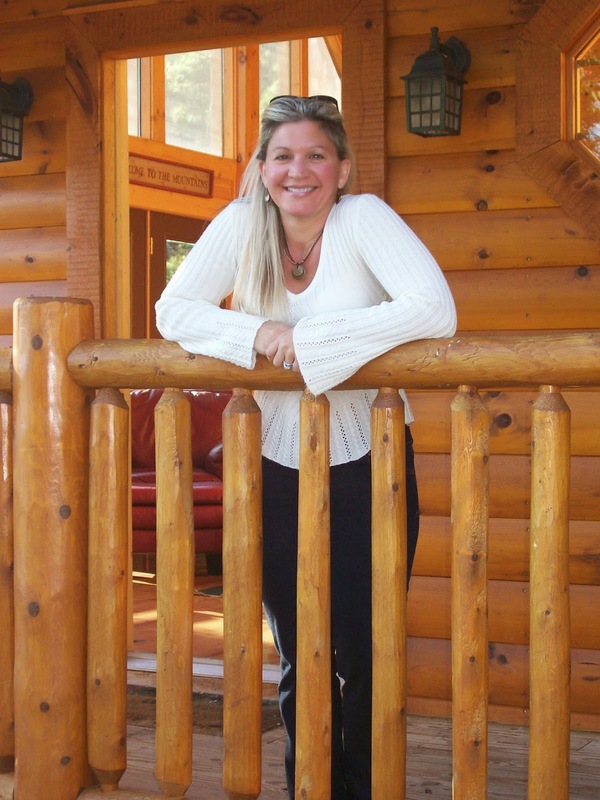 She is a cofounder of American Christian Fiction Writers and serves on their Executive Board. She is also a member of Advanced Speakers and Writers and the Christian Authors Network. 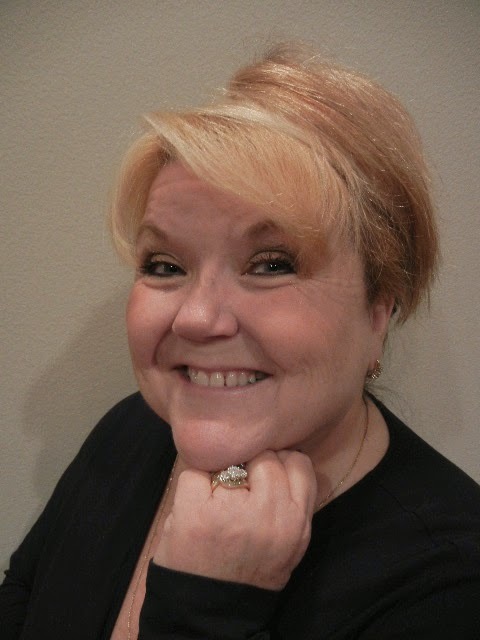 Gail is a keynote speaker at churches, civic and business organizations and a workshop presenter at conferences across the U.S. She lives in Michigan with her husband Bob. Paula Reynolds is looking for a new job, a new home, a new everything—except for love. Determined not to repeat old mistakes, she's staying away from romance. 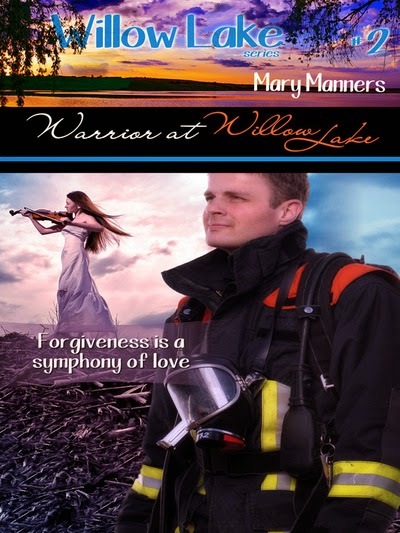 She never counted on falling for handsome firefighter Clint Donatelli. Clint is used to saving lives, but with the beautiful Paula, he faces a challenge. Getting to know her is a daunting task, especially since he's just as wary of relationships. When he learns a stunning secret from her past, he must choose—to live the way he's always lived, or trust in a new love. Hey writers, Annette here. Raise your hand if you write romance and/or series. Today's guest, Mary Manners, is a romance writer with some great tips on how to combine the two. Enjoy! The art of romance occurs solely between a hero and heroine, right? Well… yes and no. Sometimes mixing in a heaping helping of extended family thickens the plot, especially when it comes to writing powerful series romance. I love stories which illuminate family, steeped with the message of God’s love and grace. One way to begin a little family romance is with a trio of handsome yet slightly flawed, headstrong brothers and their intelligent yet quirky baby sister. Mix in an independent mother who is more headstrong than her children and the foundation for a four-book series is neatly set. Backdrop the drama with a quaint community tucked into the foothills of the majestic Smoky Mountains for a setting sure to please. Serve up scrumptious platefuls of delectable Italian food in a down-home restaurant nestled front and center on the town’s main boulevard, and readers become intrigued. Expertly blend a touch of humor to the mix as well as once-in-a-lifetime partners for each sibling (and the matriarch, as well) and a powerful, tightly-woven romantic series is born. A family steeped in trials yet grounded in love, helping one another to overcome heartache and embrace hope, makes for a romance that goes beyond simple hero/heroine attraction. What can such characters teach us about life…about commitment, loyalty and devotion? The possibilities are endless. Forgiveness is a symphony of love. Hunter Stone rides a bright future as an MLB star pitcher until a senseless accident steals his ability to through a curve ball--as well as the life of an innocent child. Disgraced, he leaves Willow Lake in search of something to fill the void. Maci Ferguson uses her gift of music to help children overcome trauma. Music is the balm that soothes her hurt and washes away memories with scars that refuse to fade. She fears she may never trust a man to love her...until Hunter returns to Willow Lake. Can the two trust enough to allow God to work in their lives...and heal them both before it's too late? Mary Manners is an award-winning romance writer who lives in the beautiful foothills of East Tennessee with her husband, Tim, and the cherished cats they’ve rescued from local animal shelters—Lucky and Gus. 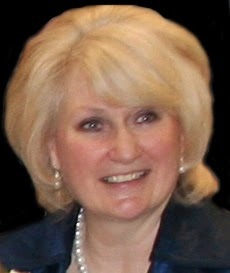 Mary’s debut novel, Mended Heart, was nominated Best Inspirational Romance and was finalist for the Bookseller’s Best Award and her follow-up, Tender Mercies, was awarded an outstanding 4 ½ star rating from The Romantic Times Book Reviews and was also a finalist for the Inspirational Readers Choice Award. Buried Treasures, her third novel, was named Book of the Year by The Wordsmith Journal. Light the Fire took top honors for the Inspirational Readers Choice Award while Wisdom Tree garnered National Excellence in Romance Fiction. Mary was named Author of the Year by Book and Trailer Showcase. She writes romances of all lengths, from short stories to novels—something for everyone.